· Surprise! Today I am featuring myself on my blog. 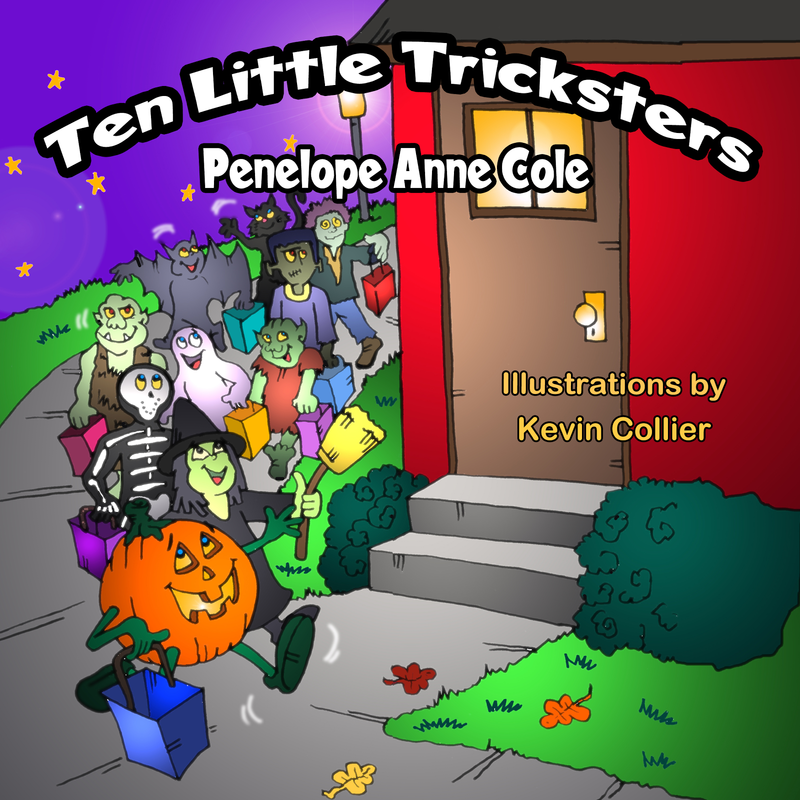 · My first book, Magical Matthew, a children’s storybook illustrated by Kevin Scott Collier, will be a GAP October 2012 release! I’m excited about this with more to come. I'll tell you about my Magical Matthew “sequels” in progress. · Then when Matthew and Mea are almost grown up, there is a surprise addition to their family. My work-in-progress is called Magical M and M.
· The idea for the first book, Magical Matthew, came to me when my neighbor’s son, Matthew, attained double digits. How magical that milestone is – he’s not a kid anymore. What if a kid really did have magical powers? What would he do? The story unfolded from that premise. · Magical realism or realistic magic – which sound like opposites. My stories are realistic with the tiny exception that the main character has some magical power. It could also be considered Fantasy -- since it has magic in it -- though magic isn’t the main focus. What’s really important is how the characters use their magical powers. We each have talents and abilities. What’s important is what we do with our talents – how we use our abilities. Do we use them for personal gain? Or do we use them to help others and try to make our world a better place for everyone? For Mea, she looks like my daughter, so a girl with curly brown hair and dark brown eyes – with an impish grin and mischief in her eyes. She could be about four, five, or six. For Markie and Mickey, two little guys with brown hair and eyes, identical twins. · What is the one-sentence synopsis of your book(s)? Matthew has a big secret -- he has magical power and secretly uses his magic to fix things for his family and friends. Mea is Matthew’s little sister who uses her magical power to play tricks on people and has fun making mischief. 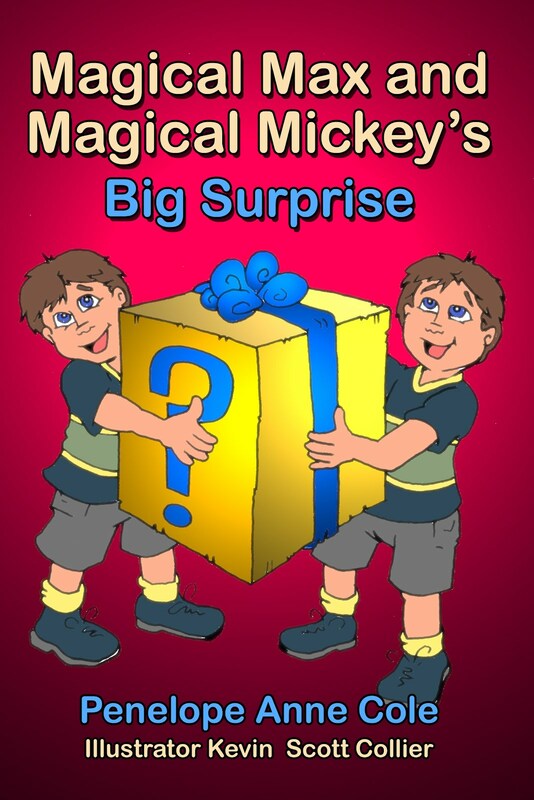 Will Markie and Mickey -- the little brothers of Matthew and Mea -- have magical powers, too? o Will your book be self-published or represented by an agency? Magical Matthew is being published by Guardian Angel Publishing as an October 2012 Release. Magical Mea may come out in 2013. Magical M and M will be finished soon. Magical Matthew practically wrote itself -- very quickly, in my head -- in a few days. Then polishing it took several months. The same for Magical Mea and Magical M and M. Ideas are the easiest part – the sweat and tears of the writing, rewriting, and editing process always takes much longer than you think it will. I don’t know other books exactly like mine. 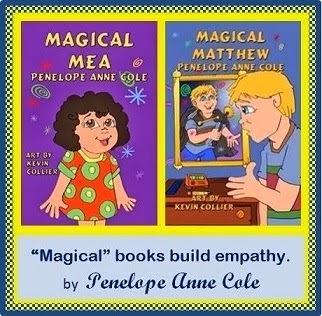 I see my books, Magical Matthew, Magical Mea, and Magical M and M, helping kids see that whatever their talents and abilities, they can use them for good -- to help others, and make this world a better place. 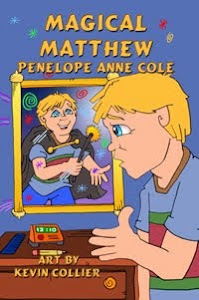 Matthew, the namesake for Magical Matthew, inspired the first book when he reached the magical age of 10 -- double digits. Matthew is now in middle school. He has his school years to find his talents and abilities. I trust he will use them to help others and make a positive difference in the world. I wish this for all of our children. It’s hard to keep a secret. We want to “tell all.” In my books, the main characters try to keep their magical power secret. Also, there’s a little surprise at the end of each of the stories! They will post on October 30th. 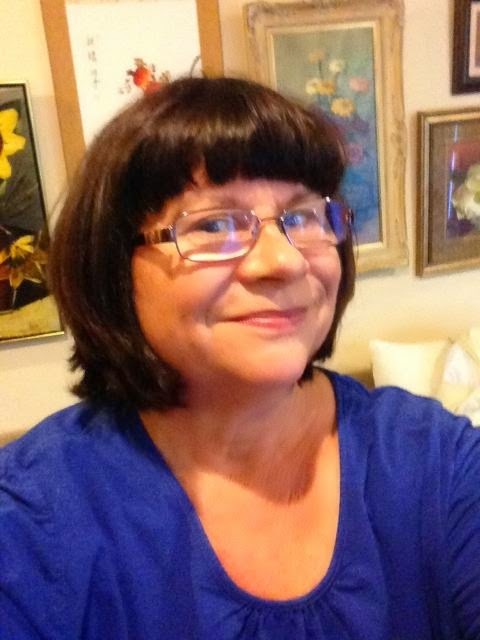 Thanks, Jan, you are a great supporter and an inspiration! Sounds really good Penelope. I think your books will make a great series. Wishing you great success! Thanks, Susan, it's really good to have your support, always! Sounds like you had a lot of fun writing this book, Penelope. Congratulations on Matthew's eminent publication and Mea for next year. Thanks Bill, for your comments. Yes, it was a lot of fun figuring out what these magical kids would do! I think you gave us just enough information about your magical characters to whet our appetites. I'm looking forward to reading all about Magical Matthew. Thanks, Barbara, I appreciate your comments and support. I look forward to reading about your new work, too. Thanks so much, Margo, for your support and your nice comments. 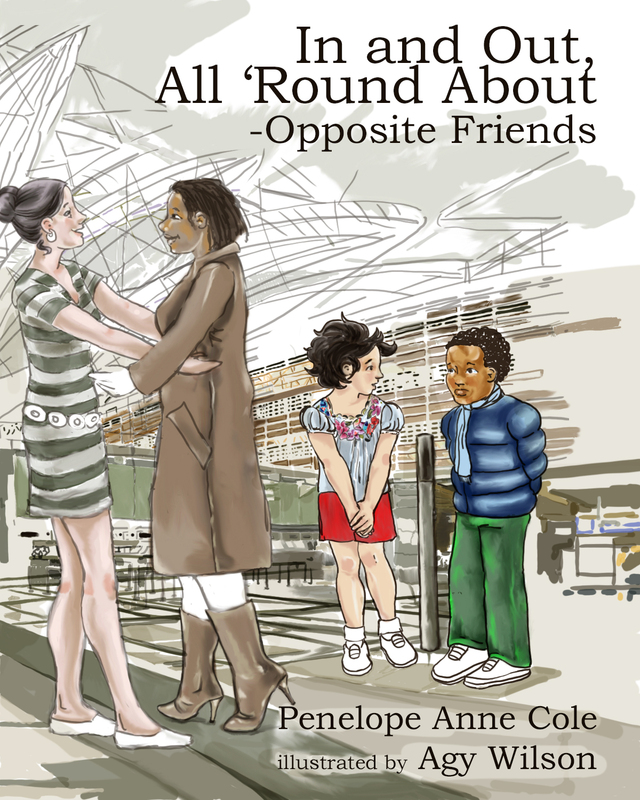 I had a lot of fun with these stories. Looking great, Penelope. I am happy to review Magical Matthew for you. Thanks, Margot, Thanks for visiting and commenting. I appreciate all that you do. Hi Freya, thanks for visiting. I'll check them out. Congratulations, Penelope. Magical Matthew sounds great. Thanks for the congrats! 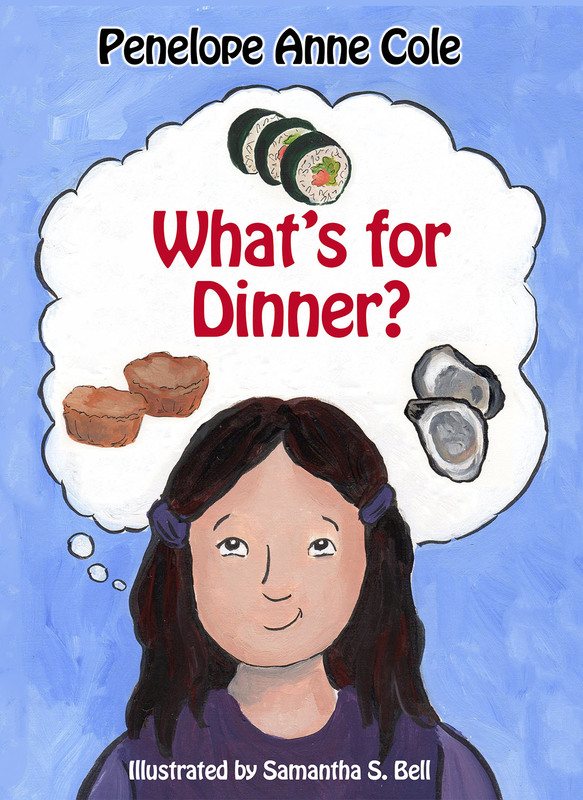 I'm very excited and hope kids (and parents and teachers), will like it, too -- it has a good message.